Total Score: 8.28 - ULTIMATE ENTHUSIAST AWARD! Introduction: What is the first thing that comes to mind when you think of the Daiwa Steez lineup of reels and rods? 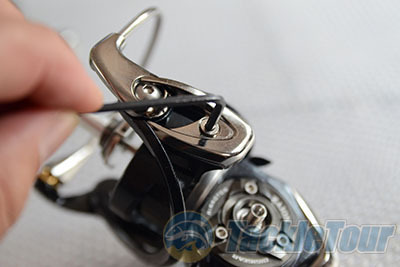 For most anglers the answer probably is �expensive,� and once they get that out of the way there are a slew of other descriptions that can follow including �lightweight, high performance, refined, beautiful, enthusiast, excessive and even exclusive.� There is no doubt that the Steez series caters to the high-end segment of the tackle market and while these products are a major investment they have found a surprisingly strong following among not just die-hard Daiwa fans but anglers looking for the ultimate in light and ultra refined reels. 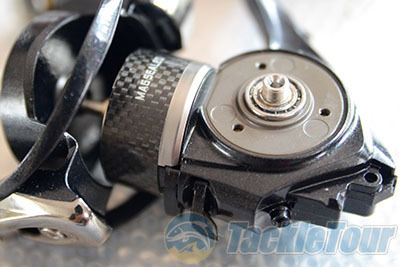 The new Steez EX reel marks the first time that Daiwa has employed their proprietary carbon composite Zaion material in their flagship spinning reel, and this coupled with a host of other hi-tech features all adds up to a reel that attempts to push the design and performance envelope further than spinning has gone before. Let�s find out whether or not Daiwa is successful or not in this endeavor. 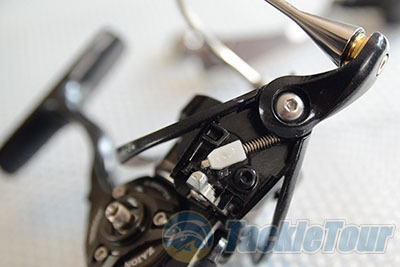 Daiwa is a master of this, and perhaps more so than any other reel manufacturer is able to coax the highest level of crisp �feel� and tight tolerances from use of this material. The downside of using magnesium? Besides the fact that magnesium is high cost it is also not as corrosion resistant as many other metals, and simply does not play well in saltwater environments. 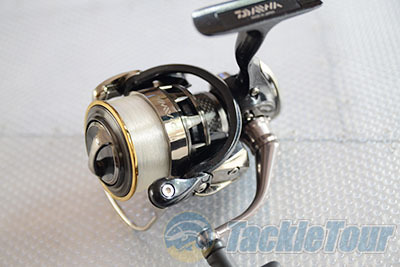 To overcome this Daiwa turned to their Zaion material which basically a carbon composite that is light, durable and corrosion proof. 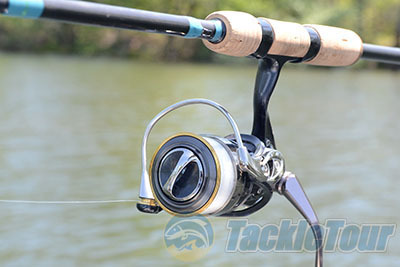 There are two Steez EX reels with the differentiator being line capacity, and both come with a moderate 5.6:1 retrieve ratio. 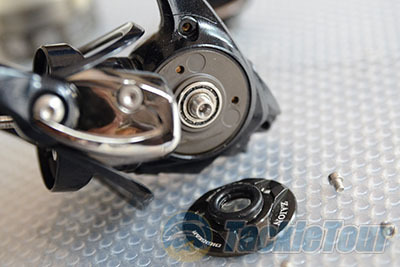 The company has implemented the same Mag Seal technology we first observed on their Saltiga revamp, and both the body and line roller on this reel benefit from this feature. 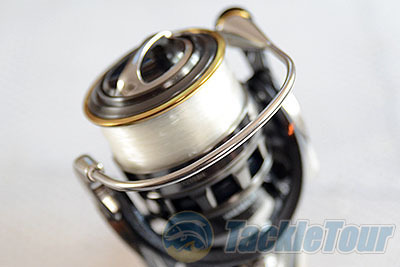 In total the reel comes loaded with 13 bearings (7 CRBB/5BB + 1RB) and the ABS spool comes with a titanium nitride spool lip and the reel is finished with the familiar Daiwa Air Bail which is constructed out of a hollow stainless tube. I always laugh when I read specs like �free neoprene bag� because a reel that costs as much as the Steez EX does sure as heck better come with a way to protect this investment.